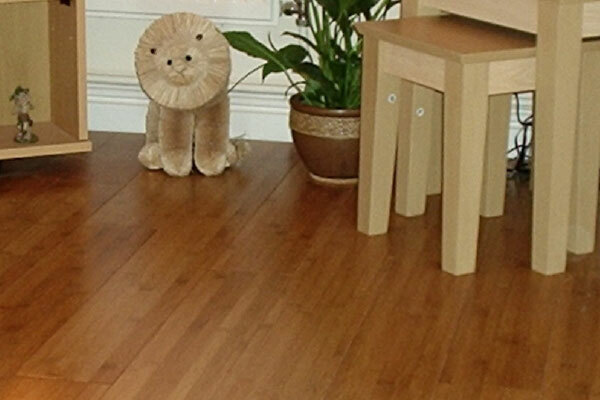 Real wood Plank Flooring originates from Hevea Rubberwood and is available in a variety of colours. 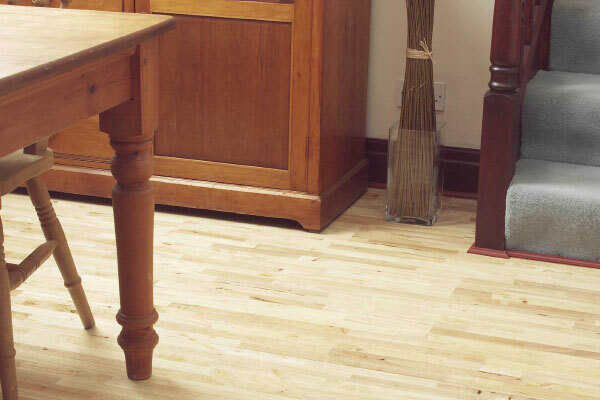 The thickness of this product ranges from 13mm – 14mm and are all solid wood throughout. 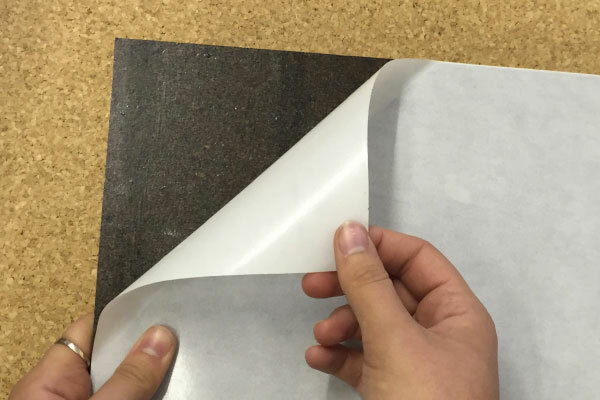 Bamboo Flooring originates from the Bamboo plant traditionally used as scaffolding in the Chinese industry due to its strength. Cork is environmentally friendly as the raw material is stripped from the outer bark of the Cork Oak Tree when the tree is approximately 25 years old. The bark then re-grows every 9 years which allows for further harvesting. 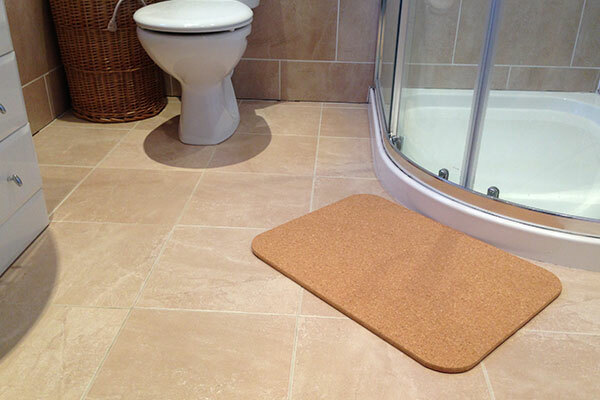 Cork Bathmats sizes are 60cm x 45cm. These are a very popular item and sells well in the market. 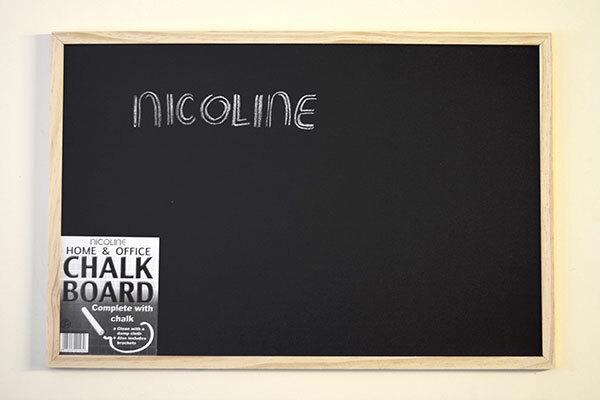 Notice boards are available in a number of styles and sizes. Each Notice Board has natural pine frame to suit any décor within the Home / Office. 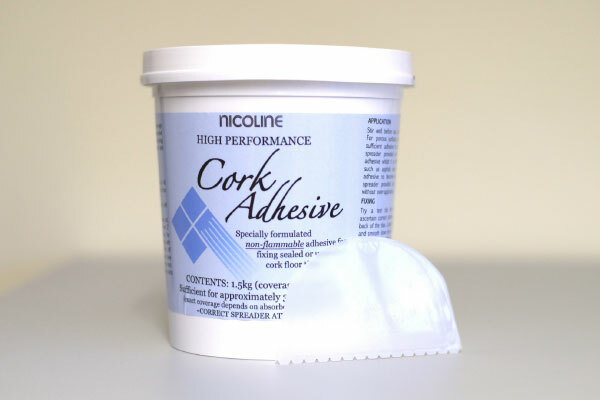 We offer a number of hardwood and cork accessories for specifically for working with our products or accessories for the home and office. 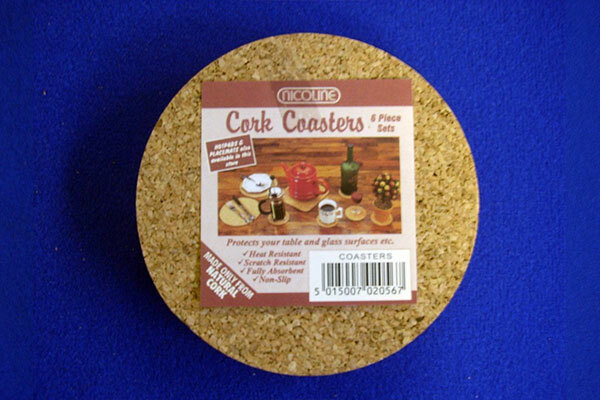 We have a widevariety of Cork Tableware available that both decorative and help protect your surfaces.